Apps are one of the best parts of owning an Android device, and while some people (ahem, Tato) may argue that iOS has the better selection, there are tons of quality apps available on our side as well. We go through a lot of apps here at DL every single month, but only a few of them are worth keeping around on devices we use each day. Here are the best applications for the month of March. While not everyone may be faced with the predicament this app looks to remedy, for those who have, it’s a godsend. If you have ever looked at the expanded notification view on a Gmail notification and wished there were a third button to let you do more than just Archive and Reply, you’re in luck. 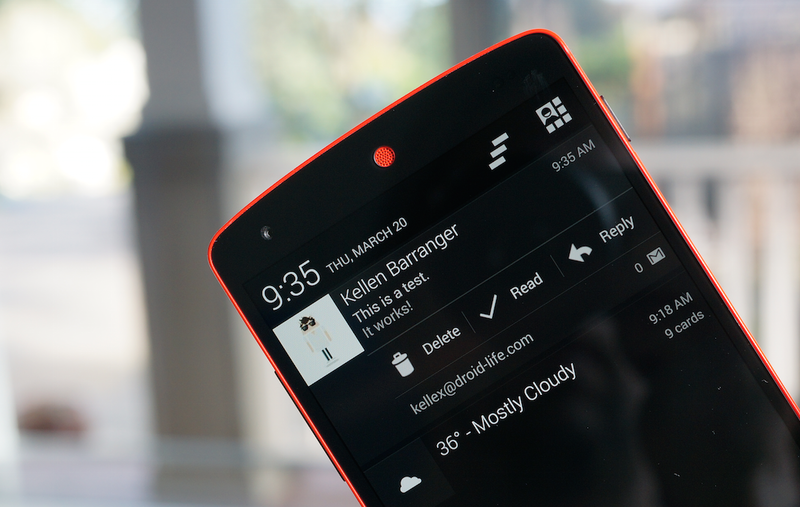 Straight from the Gmail notification, you can go ahead and mark emails as Read. The developer also looks to provide new features through updates, like the enhancements we saw in the latest one. If you were on the hunt for a wallpaper or two to grace your home screen, you must take a look at Justin Maller’s Facets. If you were looking for a mobile-optimized version of any of those wallpapers, though, you were out of luck until recently. 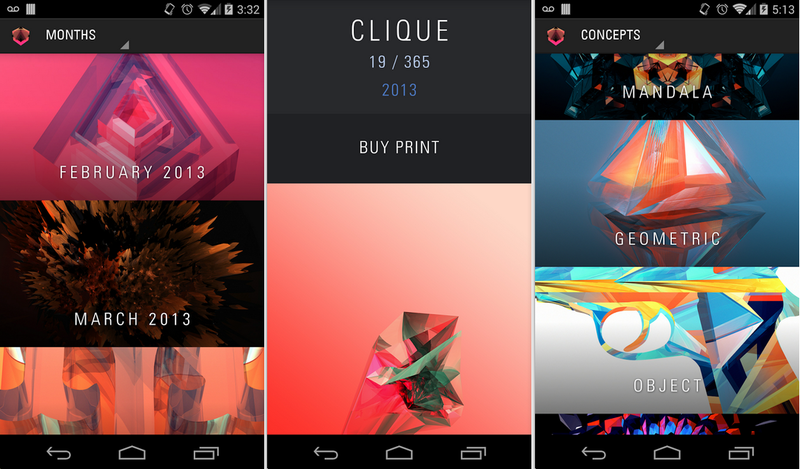 The Facets Android app comes with all the great originals, but in a redone form for mobile. The app’s interface is different than what we’re used to, but with the quality of the art and the recently added Muzei support, it may be worth $0.99 to support this artist and enjoy the sweet backgrounds. Want someone to do something for you for a Lincoln? Fiverr is a service you want to look into, a service that lets users buy services from other users for denominations of five dollars. 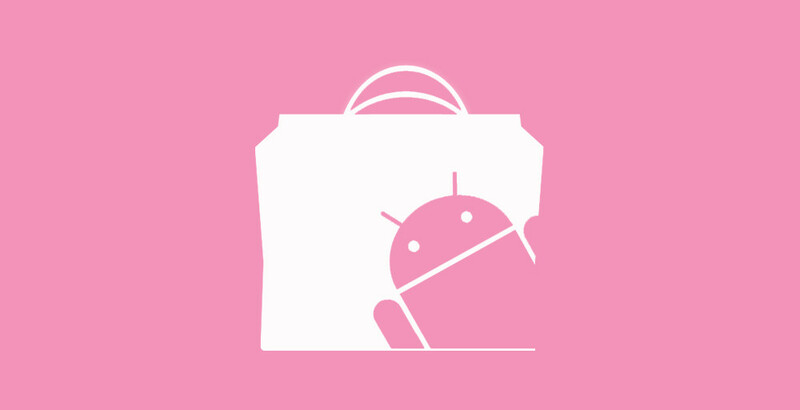 The Android app makes the whole process easier, with a neat interface and messaging system. In fact, I was able to hire a writer on the service to write this blog post for me for just $5. Just kidding… or am I? Grab Fiverr on Google Play for absolutely free, though you’ll have to drop Fives every time you want to get something done. Before going into what the app does, I’d like to point out that the app’s retro interface is what got me into it in the first place. 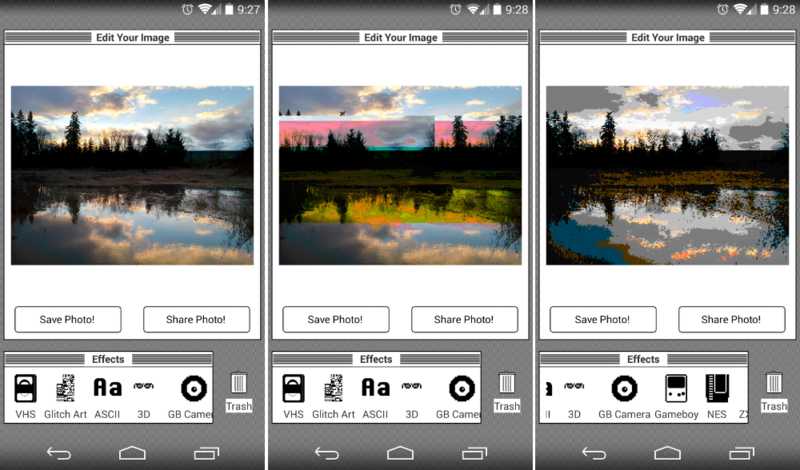 Besides the neat look, though, Glitchr is a photo editing app that’s worth keeping around. With effects ranging from “Gameboy Camera” to “VHS,” you won’t have trouble finding something that may tickle your fancy. Glitchr is free with no in-app purchases whatsoever, so drop it in your photo editing repertoire just in case you may need it. Jealous of the HTC One (M8)‘s gesture features? Or how about the ones found on the LG G2? You may be able to get some of that goodness on your phone with QuickClick, an app letting users map actions to a sequence of volume button presses. Possibly the highlight feature of QuickClick is the fact that it’ll let you use the app in conjunction with Tasker, which makes possibilities endless (especially for rooted devices). For example, set “up-up-down” to start your favorite music player, or “down-up-down-up” to turn your WiFi radio on. This app is entirely free as well, so go give it a try.